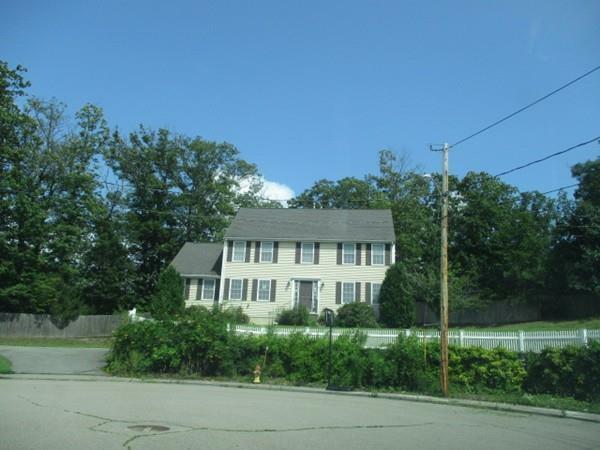 4 Bedroom Colonial in a nice neighborhood, needs updating. Proof of funds or Pre- Approval with all offers. No changes to P&S / addendum to be signed within 48hrs of acceptance..Buyer and/or agent to verify property information.